Enjoy living on acreage just outside of town! 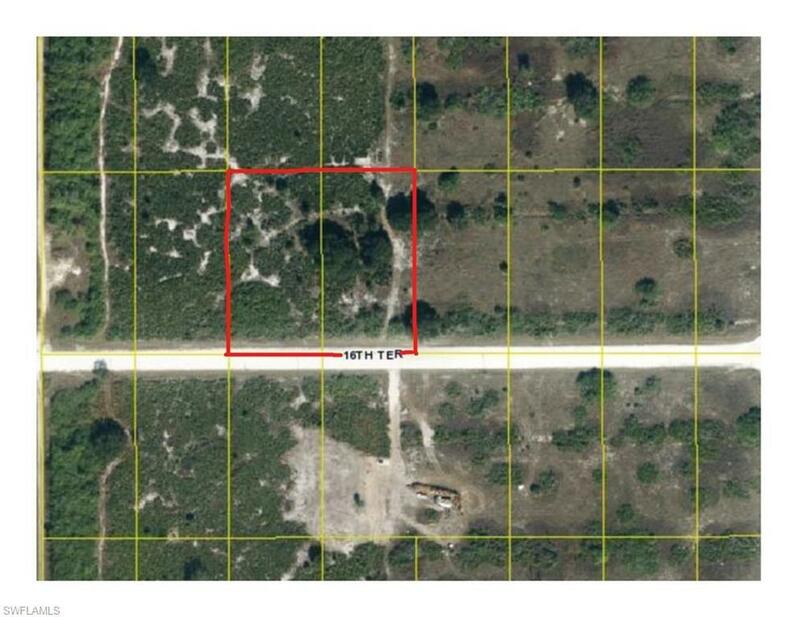 2.28 acres to build your dream home! Located just East of Lehigh, with an easy commute to I-75, SW Fl International Airport, shopping, restaurants and schools!